Studio Velo, centrally located in the heart of Marin County, just 11 miles north of San Francisco, is proud to introduce some of the best cycling loops in the world, Marin’s Classic Loops. 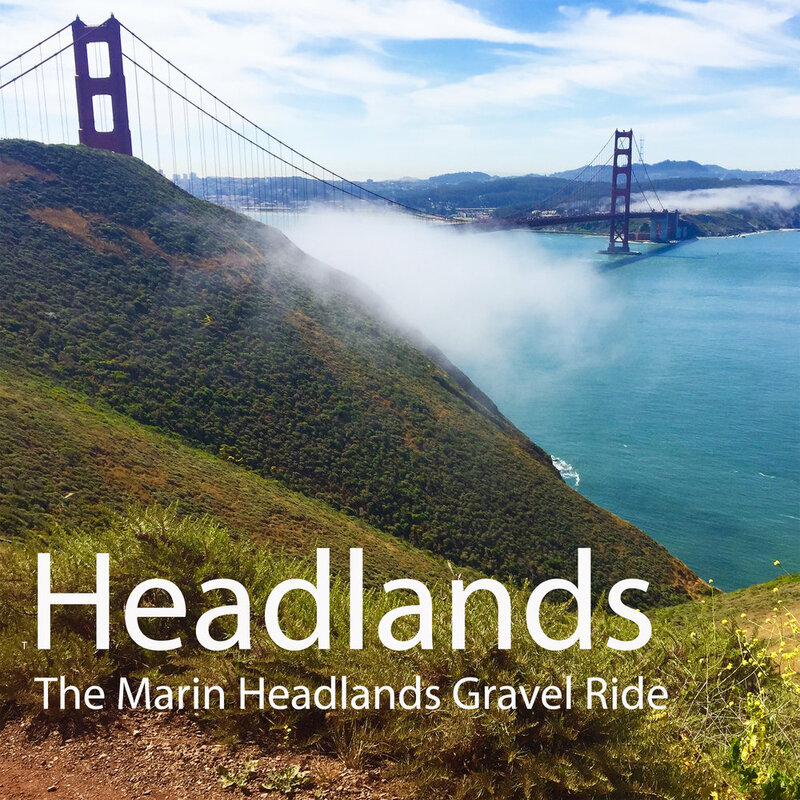 We have ridden many of the great climbs, loops, and one-way epics in Europe, South America, Australia and beyond, and have concluded Marin County hosts some of the most classic cycling loops in the world. 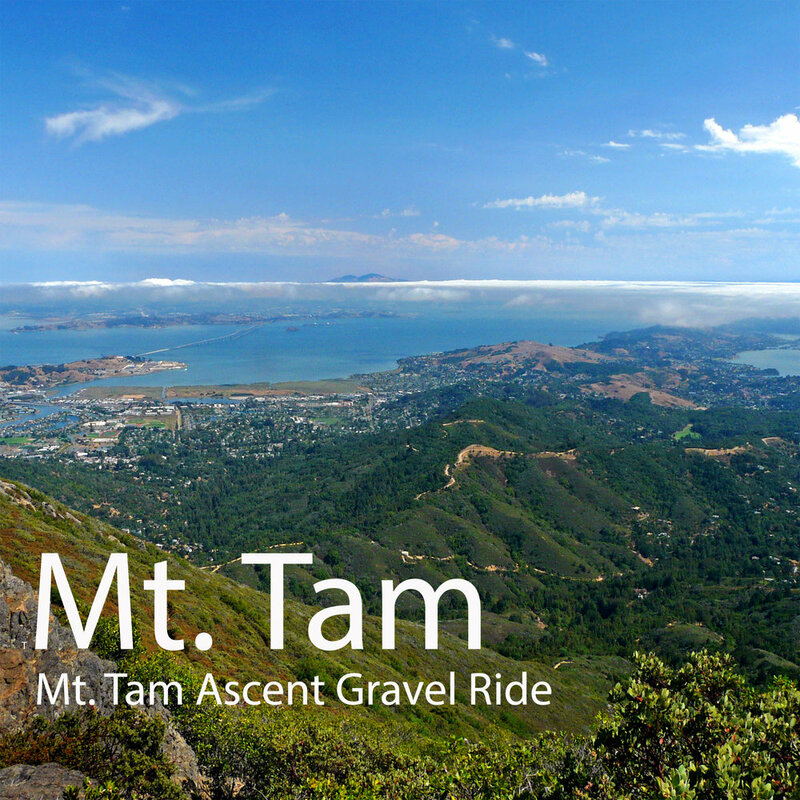 Starting and finishing in downtown Mill Valley, a town of 14,000 known for its redwoods, town square, restaurants and coffee, Marin's Classic Loops provide many challenges and stunning vistas across mountaintops to the Pacific, the Bay, and down to San Francisco. 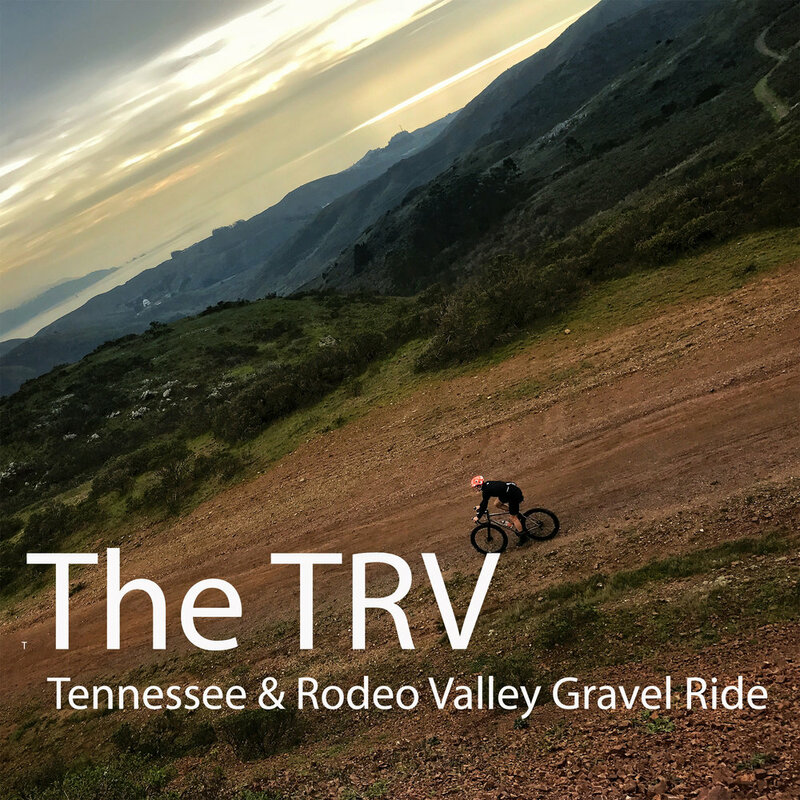 Come see why we are so passionate about riding in our backyard! 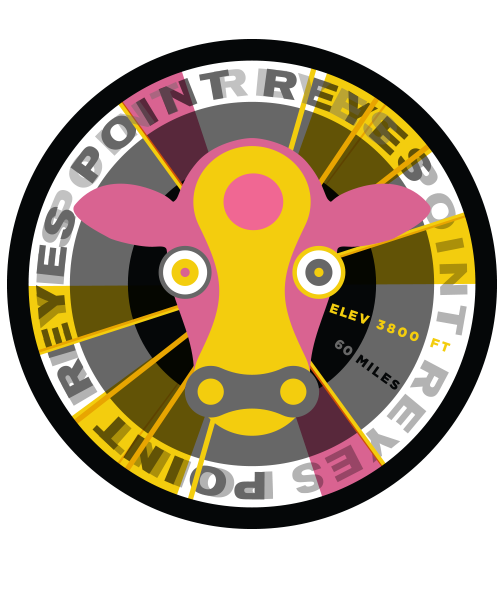 Sign up for our Studio Velo group ride updates. 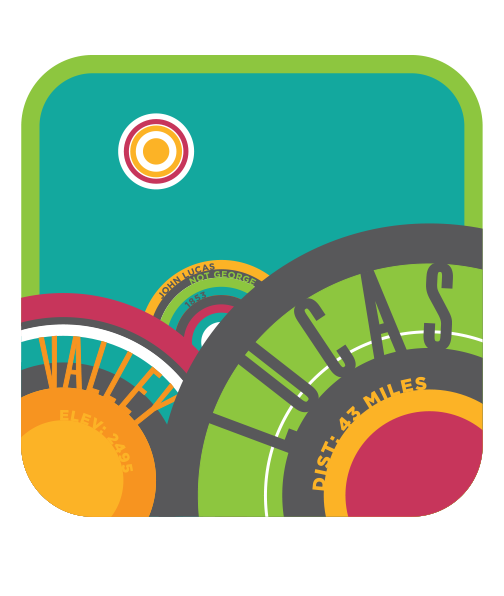 Get the latest on our weekly rides, routes and details sent directly to your inbox.